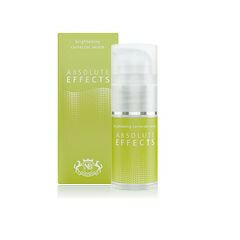 A concentrate that reduces pigmentation irregularities, suitable for every skin type. A concentrate that reduces pigmentation irregularities, suitable for every skin type. Improves uneven pigmentation, soothes irritations and at the same time increases the elasticity and collagen build up of the skin.